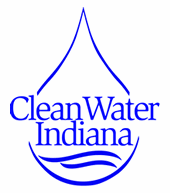 New Albany, IN (April 22, 2019) – Survey work is scheduled to start Tuesday, April 23 as part of the design of the Sherman Minton Renewal project. The survey work will take two to three days to complete and will include up to two miles of single lane closures on I-64 between I-264 in Kentucky and I-265 in Indiana. The lane closures are needed to allow the teams to safely conduct the survey work. Drivers will encounter a single westbound lane closure on Tuesday, April 23 from 6 a.m. to 3 p.m. and a single eastbound lane closure on Wednesday, April 24 from 9 a.m. to 6 p.m. Thursday, April 25 will be used, as needed, in case of weather or other delays. The survey process follows the recent bridge inspection work conducted in early April. 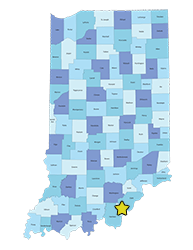 “The survey work is necessary to tie the project into the state survey grid for development of design plans,” said Ron Heustis, Indiana Department of Transportation project manager. Construction is planned to start in early 2021. In celebration of Floyd County’s Bicentennial, the Floyd County Board of Commissioners are announcing the opening of the application period for the Floyd County Homestead Award. This award will honor families who have owned property in Floyd County. To be recognized, a parcel must be owned by the same family or extended family and maintained continuous ownership for one of the four distinct time periods. Families are eligible for four distinct awards based on the age of the parcel. Families can receive Semi-centennial award for 50 years, Centennial award for 100 years, Sesquicentennial Award for 150 years or Bicentennial Award for 200 years of ownership. 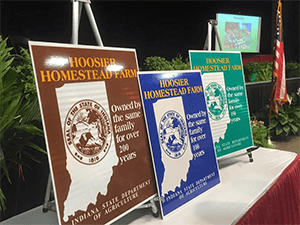 For those wishing to be part of the Bicentennial Homestead Luncheon scheduled for Thursday, June 6 as part of the Floyd County 4H Fair the deadline for submission is Friday, May 10, 2019. For those wishing for just the award, the application period for the Bicentennial Homestead Awards will last until December 31, 2019. Click here for the Floyd County Homestead Awards Application or call the Floyd County Commissioners office at 812.948.5466 for more information.